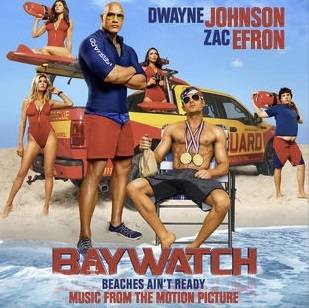 The film follows devoted lifeguard Mitch Buchannon (Dwayne Johnson) as he butts heads with a brash new recruit (Zac Efron). Together, they uncover a local criminal plot that threatens the future of the Bay. The movie soundtrack of Baywatch will be released on May 5, 2017 by Island Records.